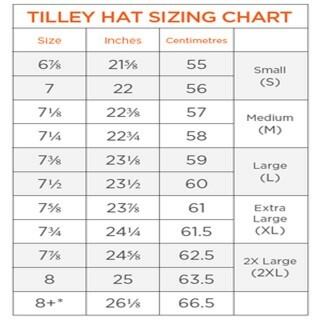 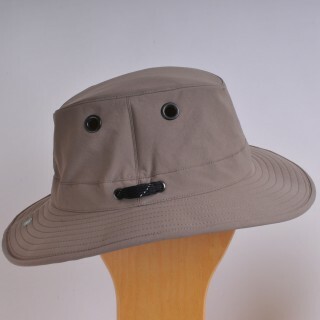 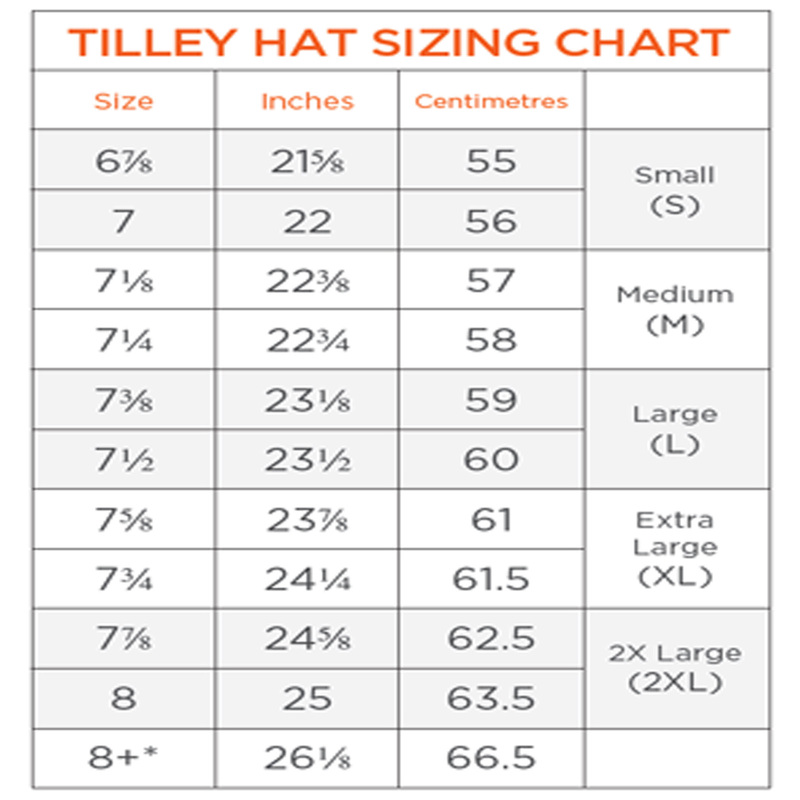 These Tilley hats are made of a lightweight breathable nylon and are among the lightest of Tilley hats at only 3 ounces. 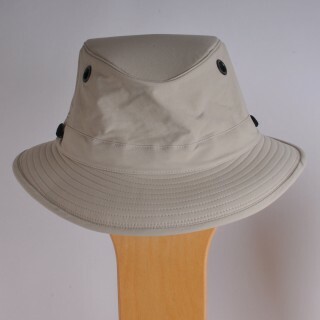 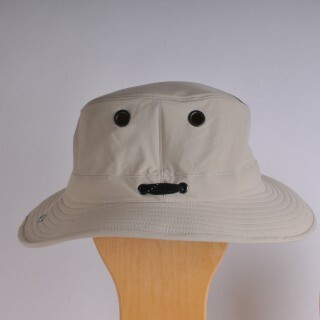 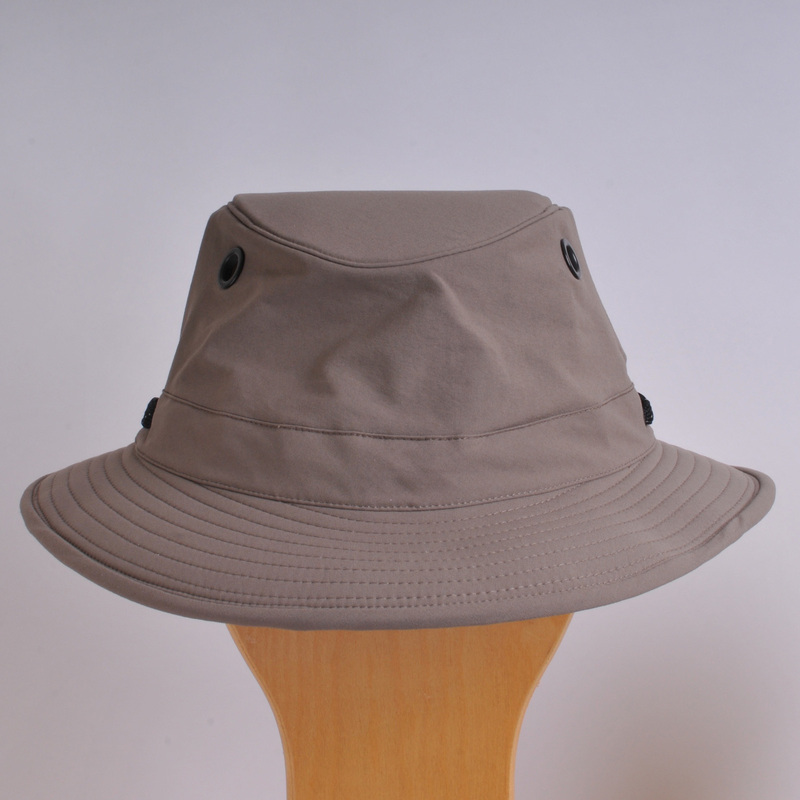 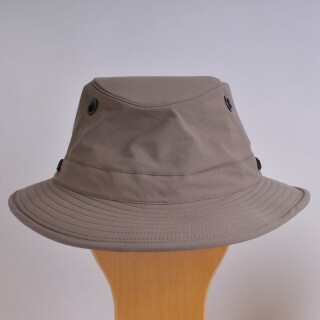 They are available in the two colours; Taupe or Stone with a taupe underbrim. Very easy to pack and they regain their shape well.